The Pas Huskies are hosting the Grub Box Tournament this weekend with 17 teams taking place coming from various towns including Flin Flon, Thompson, Dauphin and Hudson Bay. 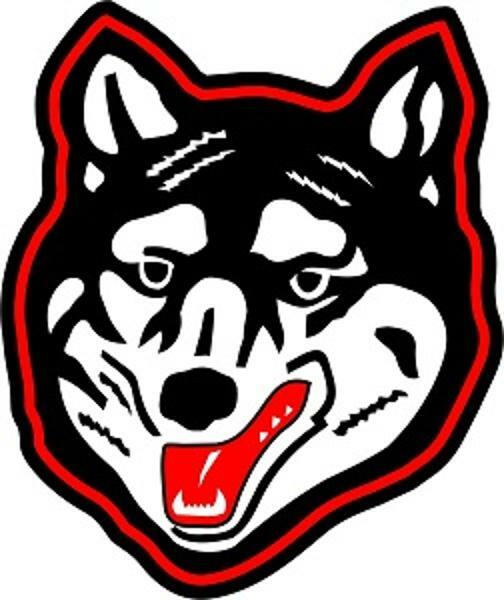 Both the Huskies A and AA team will see action over the weekend with the Roy H Johnston Arena and GLMC in use. The Huskies A team kicks it all off this morning at 11 against the Flin Flon A team at the Roy H Johnston Arena. The Huskies AA team will play right after against the Flin Flon AA team at 12:30. The Round Robin style tournament will continue throughout today and Saturday with the finals on Sunday.